Explore the insights, recommendations, and local culture of the world around you with Sidewalk. The solution to "what should we do today?" 1. Choose a Sidewalk based on your interests and location. 2. Scope out the preview and get going. 3. Experience a new perspective with a local point of view. Sidewalks are free. Tip your Guide for a story-worthy experience. Hustling and bustling 24/7, New York City is the epicenter of media, culture, food, fashion, art, research, finance and commerce in the United States, maybe the world. No matter your interests, the Sidewalks of NYC have something for you, from artisan boutiques in the West Village to the best eateries in Brooklyn. 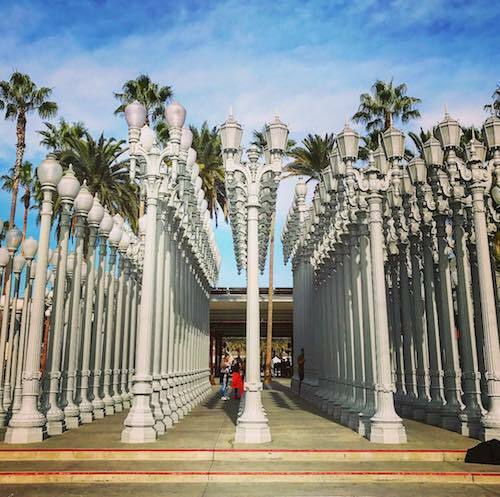 Whether you are a resident or a visitor, you'll experience a whole new perspective of La La Land through Sidewalk self-guided walks. There is culture, history, food and more to explore between the kitsch of Hollywood Boulevard, to the Asian food artisans of Sawtelle, to the cocktails and farm-to-table restaurants of Santa Monica. The City by the Bay lies at the crossroads of techies and hippies, immigrants and The Establishment, sourdough bread and the Mai Tai. 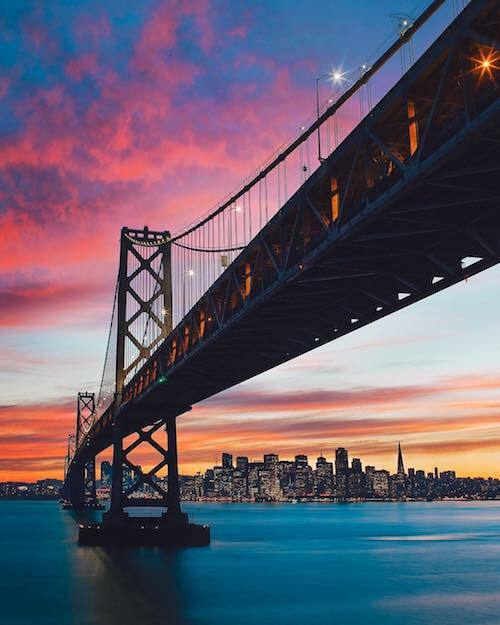 From culinary craftsmanship in the Mission, to hidden temples of Chinatown and million dollar public art in SOMA, explore the city's must-experience treasures and lesser-known institutions. 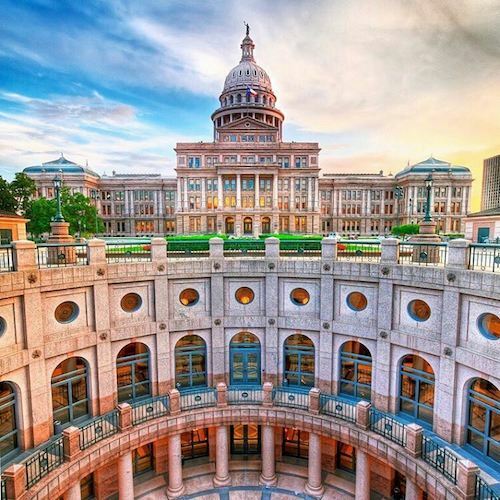 There's a heck of a lot more to Austin, Texas than live music and BBQ joints. Austin’s Sidewalks uncover the spirit of the city found in the craft cocktails devised in 6th Street speakeasies, contemporary art galleries in Clarksville, and underground jazz Downtown. Yes, you’ll find great BBQ too. When a town complains about the weather just to scare away potential transients, it's a clue that there is something special to discover there. 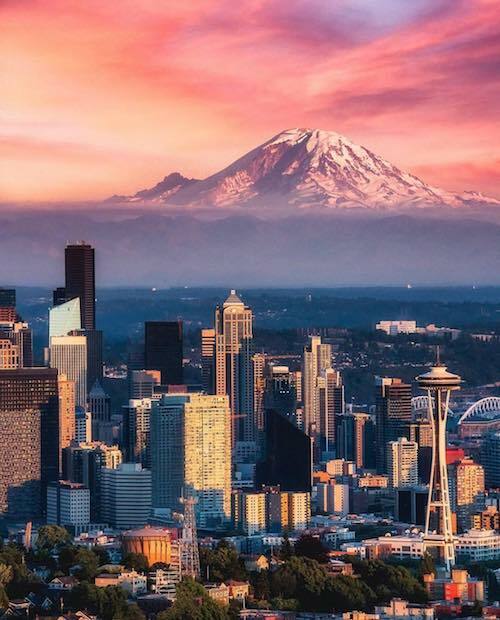 Find yourself in the zeitgeist of Seattle as you venture from the hip bookstores and craft cider bars of Capitol Hill to the "Third Wave" coffee houses of Downtown. The Sidewalks of Washington DC investigate the stories, secrets and icons of the city. Walk in the footsteps of Abraham Lincoln's assassins. Meander the picture-perfect brick and cobblestone path along the canal in Georgetown and sample international flavors in Adams Morgan. 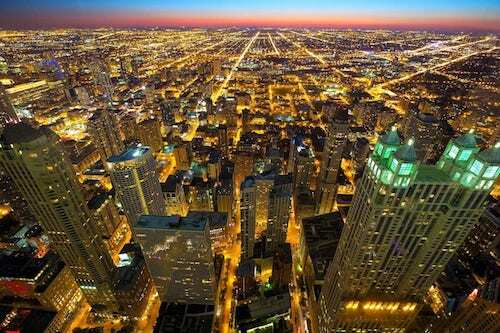 Few other cities offer you opportunities to follow in the footsteps of patriots and intellects, presidents and mobsters. 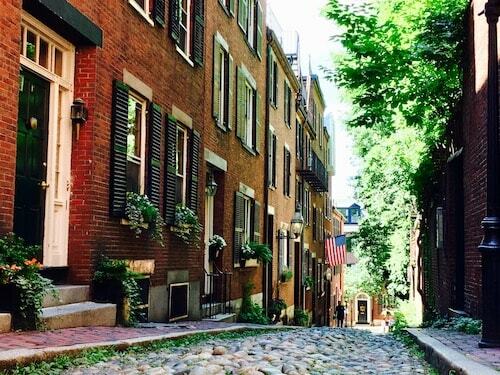 Photograph the cobblestoned streets of 19th century Beacon Hill, spoon up the clam chowder near Faneuil Hall, and march the esteemed hallways of Harvard & MIT in Cambridge. Typically, we wait to "unlock" a Sidewalk city until there exist at least a handful of Sidewalks on-location. But, these Sidewalks are so good that we broke our own rules. Whether you find yourself in Park City, Prague or somewhere in-between, explore the most fascinating local culture, art, history and food with Sidewalk.